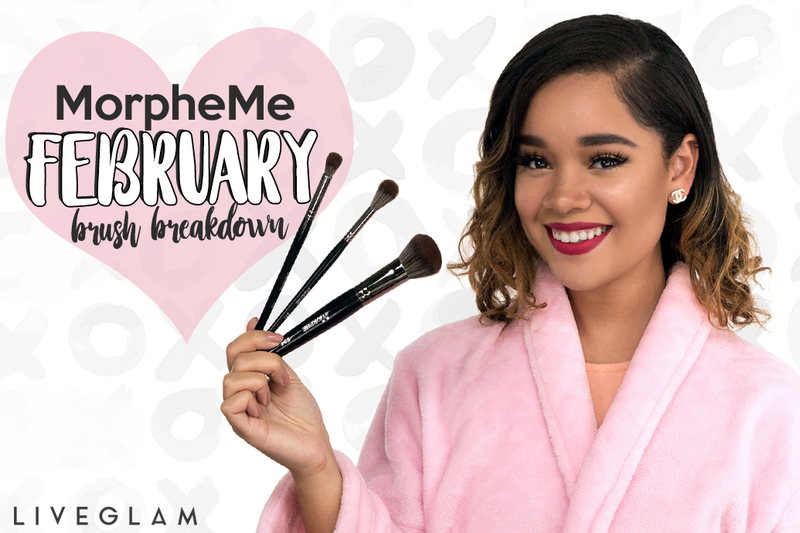 Roses are red, violets are blue, these new MorpheMe brushes will make your Valentine’s Day wishes come true. Whether you’re Netflix & chillin’ or having a romantic dinner, these 3 brushes will give you the kind of feelings people write novels about! 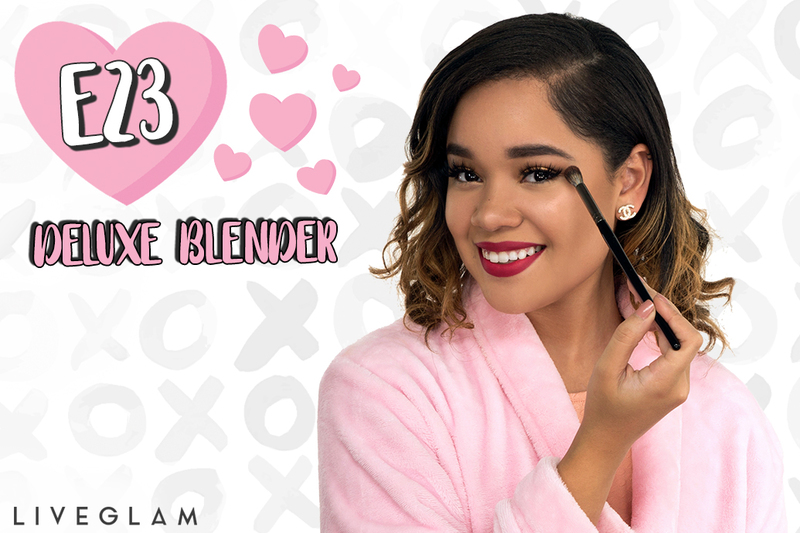 Start off your Valentine’s Day glam with the Deluxe Blender. 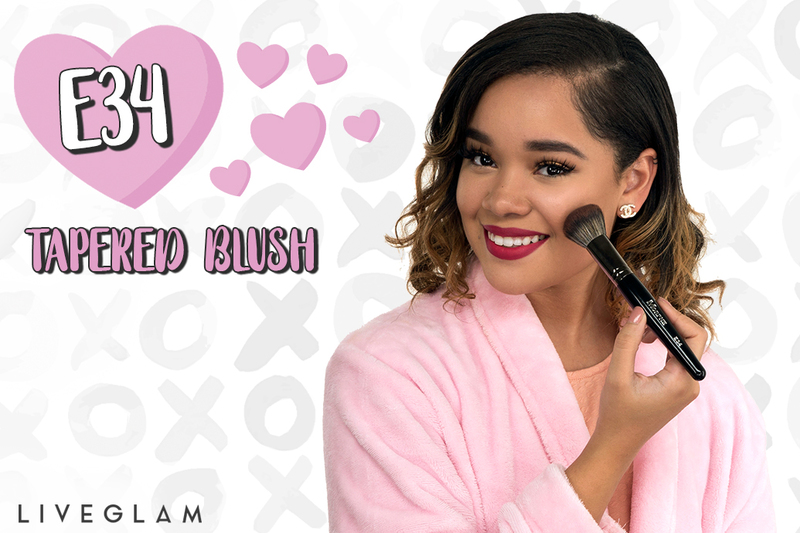 This dense, domed brush will give you warm and fuzzy feelings as you blend shadows on your crease for a flirty look! Use it to apply a strong crease color or buff away harsh lines. For a romantic glow, use the Pointed Highlight to enhance your cheeks, nose, and cupid’s bow. Grab your favorite highlight and gently sweep it where the light hits your face. 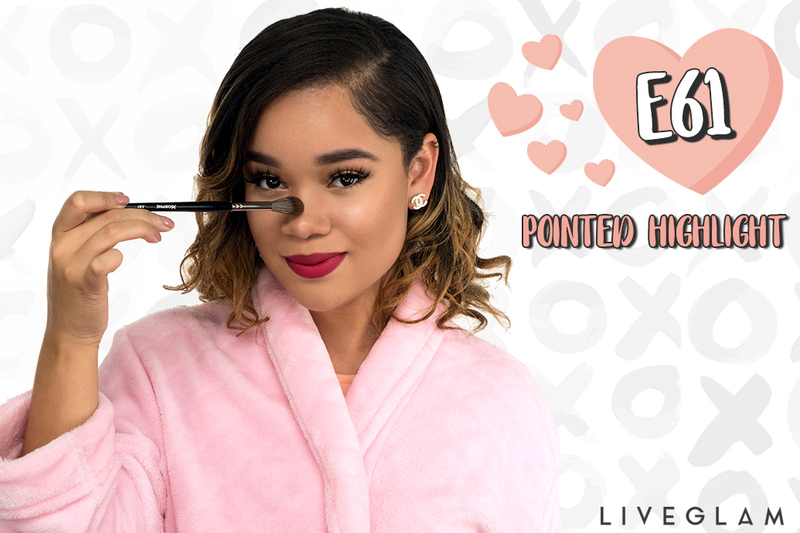 It grabs the perfect amount of product and blends it flawlessly with the rest of your makeup! This slender, tapered brush will give you a mesmerizing finish for a candlelit dinner with bae. Add a rosy flush to your cheeks, contour, and powder your face using this Tapered Blush brush. This dense brush has a full domed head perfect for buffing powdered products into your skin with precise application. These soft bristles will have you so smitten you’ll think you were shot by Cupid’s golden arrow! 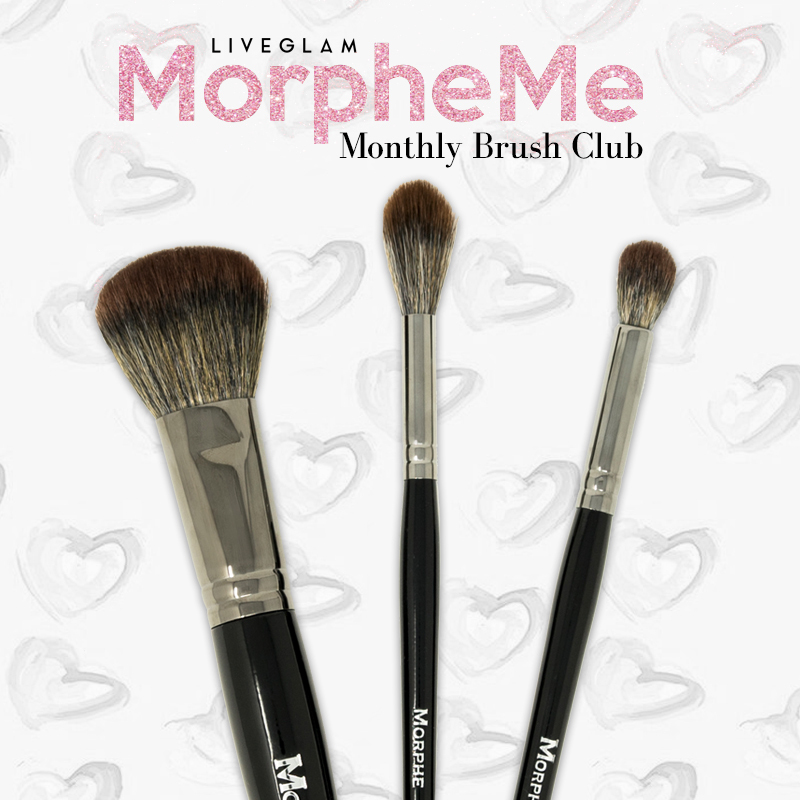 Cupid also worked his magic by giving you the option to trade individual brushes for ones you really love instead! If you don’t want to trade your entire set, you can now trade single brushes and find your true match. Head to your Dashboard to check it out, and make sure to rate these brushes and pick up some Reward points while you’re there!